An active member of the Navy since 2008, Austin-native Slick Talk created this EP after serving a tour in Afghanistan, during the time he was stationed in Nevada and then San Diego, where he currently lives. In his words, the “culture” of death” has been a constant in his life, from the time when he was living in Texas slums to his tour of Afghanistan and even now. Slick Talk’s storytelling of these powerful experiences, coupled with Eric Dingus’ dreamy, cloudy production style makes for a distinct and dynamic collection of songs. His deathbeDreams EP drops on February 18th. 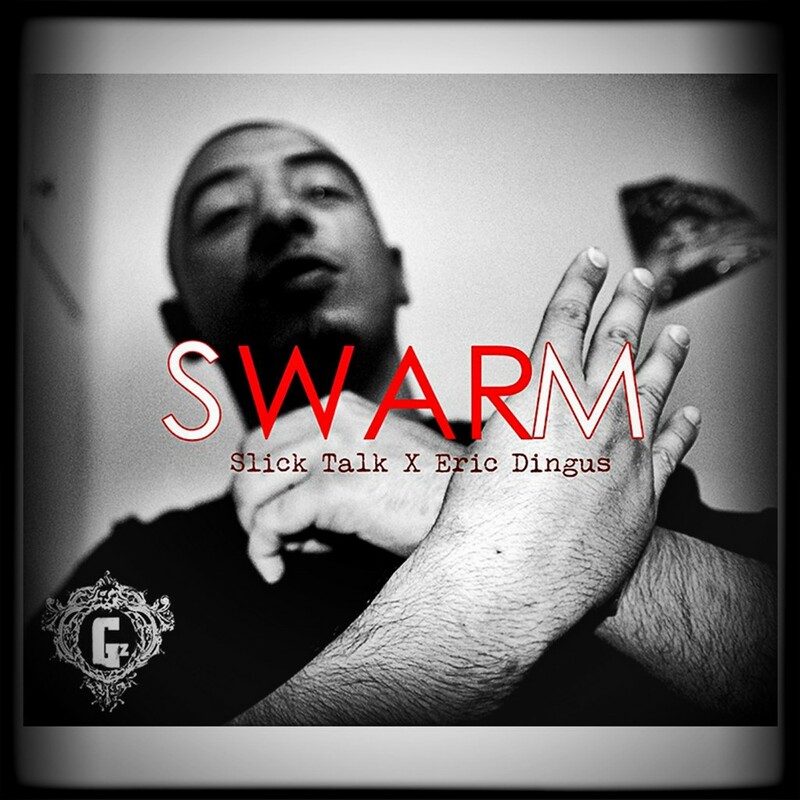 “Swarm” premieres today on HipHopDX.